Like us you’ve probably heard the saying “Adopt. Don’t shop.” and “Rescue is my favorite breed.” When you were ready to adopt your most recent pet you might even have been encouraged by friends and family to look for a local animal rescue instead of going to the pet store. 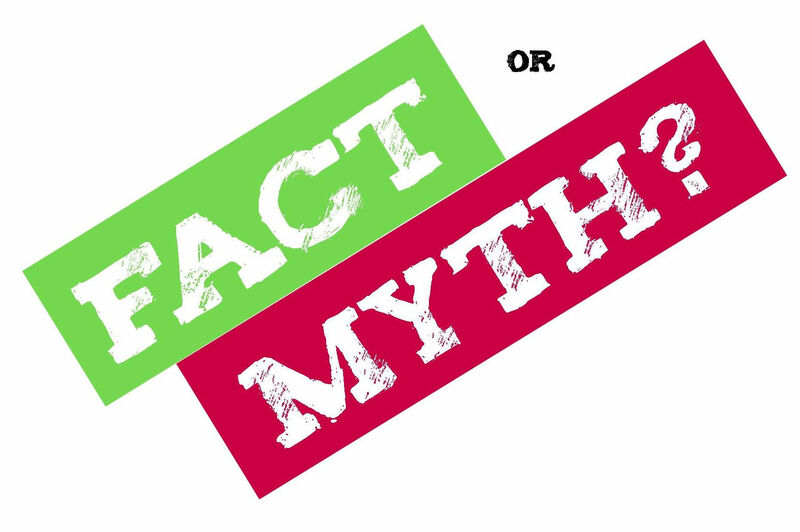 Obviously we support the notion that your first choice should be animal rescues and animal shelters but we also want to dispel one of those pesky myths that has been out there for a while that Animal Rescues are breed specific. It’s not hard to imagine the origin of this myth because in the United States alone there are more than 25,000+ 501(c)(3) IRS Public Charities that designate themselves as some kind of animal rescue. And a quick search on your favorite pet adoption site (ours is adoptapet.com by the way) will show you the thousands of organizations in your state many of them designating specific breeds of animals that they rescue like Pitbulls or German Shepherds or chihuahuas. But there are many, MANY more organizations out there helping to save animals with a different focus than a specific breed. At the ARPA we support and salute all of the organizations focused on saving animals and we want to raise some attention to those little known organizations with a particular focus that may not get the same limelight as the big guys. Animal rescue organizations come in many different forms and they can focus on many different things. Some focus on small dogs, others on big dogs. Some focus on old dogs and some on deaf dogs. Some focus on special needs dogs and some on special needs people. 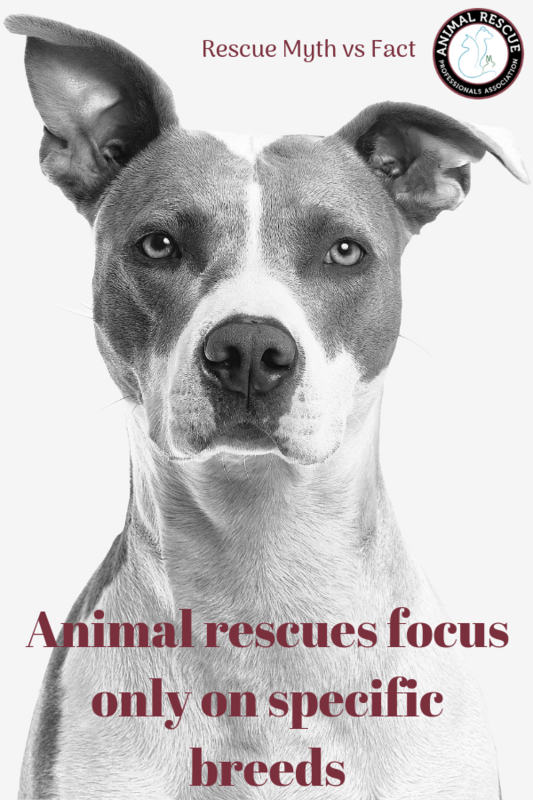 But there are other segments and focus areas in animal rescue that deserve a shout-out, and we’d like to highlight just a few of them. Sheltering animals of abuse victims (SAAV) – Domestic violence and domestic abuse is unfortunately still in existence in our society today. But often it’s not just the spouse or significant other that is in the crosshairs. Abusers often use the animals to achieve their desired goals of intimidation and fear. Even if the abused human can get away, what happens to their companion animal if left behind because many domestic violence shelters will not allow them to bring animals along. Amazing organizations like SAAV step in for these unique situations to help find temporary care for the animals until the victims are able to start their life anew. You can learn more about these organizations in our podcast that we did with Megan Senatori. There are organizations like this across the country and they usually do not get the limelight due to the need for confidentiality and privacy. Working dog rescues – What happens to the animals that support our soldiers on the battlefield or within our local police departments when their tour of duty or service commitment ends? Maybe the animal is too old, or perhaps they were injured in the line of duty. Thankfully there are organizations like Mission K9 that focus on these amazing animals. Mission K9’s focus is “To Rescue, Reunite, Re-Home, Rehabilitate and Repair any retired working dog that has served mankind in some capacity.” We salute them for the great work they do. Cats in trees rescues – Yes believe it or not but there are organizations that focus specifically on rescuing your favorite feline friend when they’ve either climbed up or been chased up a tree and are not able to get down on their own. Organizations like Cat in a tree rescue by Dan Kraus will help out in these very specific situations to bring not only the equipment but also the expertise needed to safely rescue cats. Many fire departments will not deploy their expensive equipment and resources so we love organizations like Dan’s that have stepped in to fill the void. Remember that animal rescue organizations come in all shapes and sizes and focus areas. Much more than just breeds, these dedicated and passionate volunteers love to help animals any way they can.